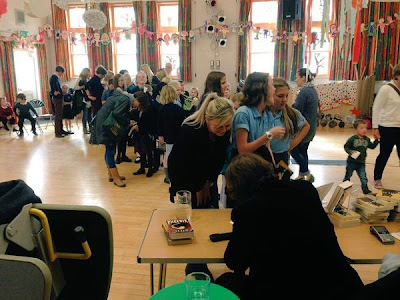 Whitstable Literary Festival is only in its second year, but it's already established itself as one of the most exciting new book festivals in the UK. 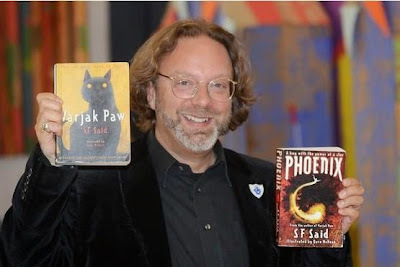 A lot of great writers have been involved, so I was thrilled to be invited to come and talk about writing Varjak Paw and Phoenix! It was an absolute pleasure to meet the young readers of Whitstable, who knocked me out with their enthusiasm for books and reading! I heard some amazing stories, and some brilliant questions. 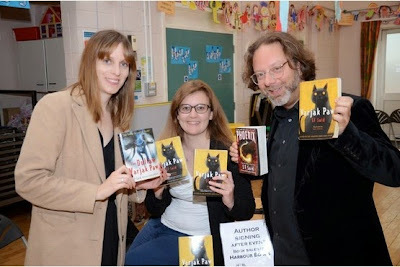 It was also a pleasure to sign books at the end. But if there was anyone who wanted a book signed and didn't get one on the day, just get in touch with Harbour Books (21 Harbour Street), and we'll arrange for a signed bookplate to be sent to you. Thanks again to everyone who was part of the day, especially Festival director Victoria Falconer and bookseller Liz Waller from Harbour Books (below), and everyone who came and made it such a great event. 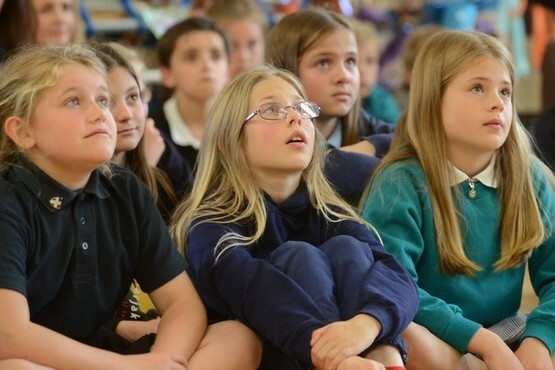 And if you'd like to see more pictures from the day, here's a fantastic gallery on the Canterbury Times website!